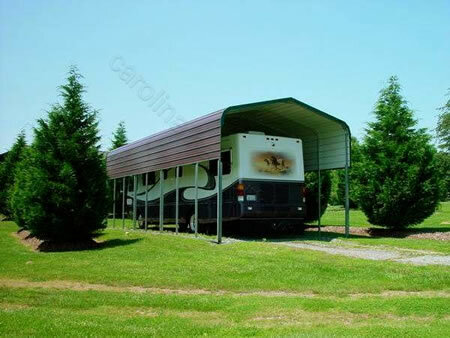 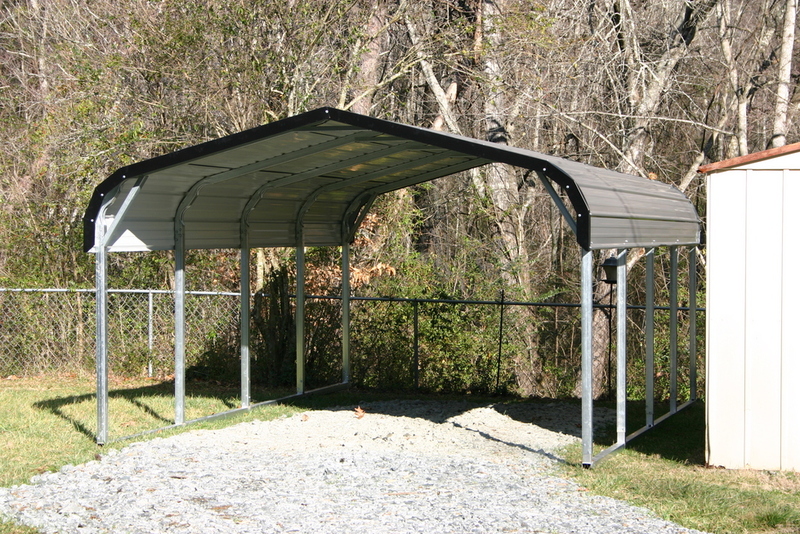 Rent to own carports are only available in select states! 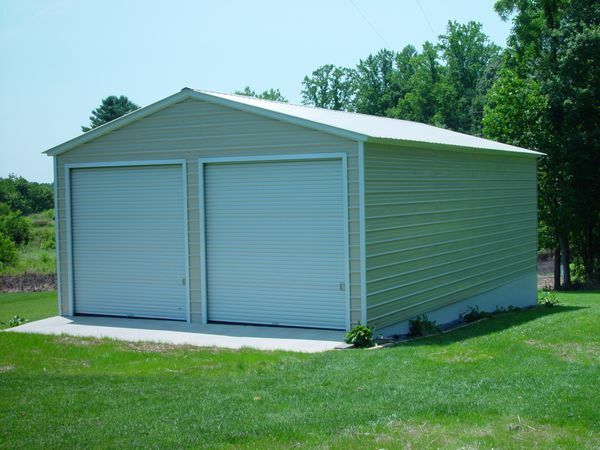 Carport, garage or building must be between $2000 and $8500. 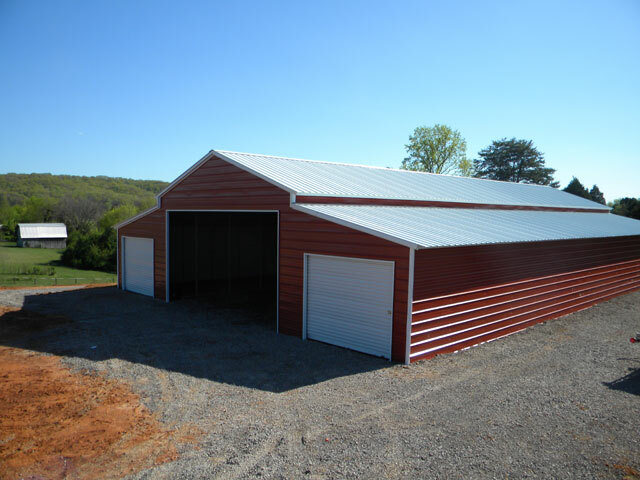 Fill out the form below and we will contact you with the price, down payment and monthly payments!